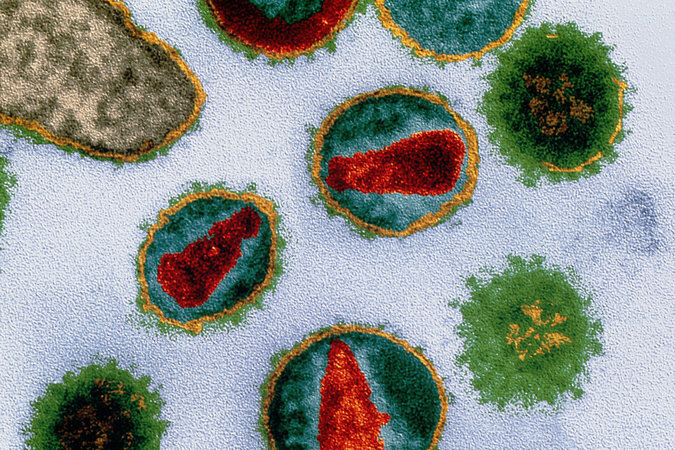 The majority of people infected by HIV develop a flu-like illness within a month or two after the virus enters the body. This illness, known as primary or acute HIV infection, may last for a few weeks. Possible signs and symptoms include: Fever, Headache, Muscle aches and joint pain, Rash, Sore throat, Swollen lymph glands, mainly on the neck. There's no cure for HIV/AIDS, but a variety of drugs can be used in combination to control the virus. 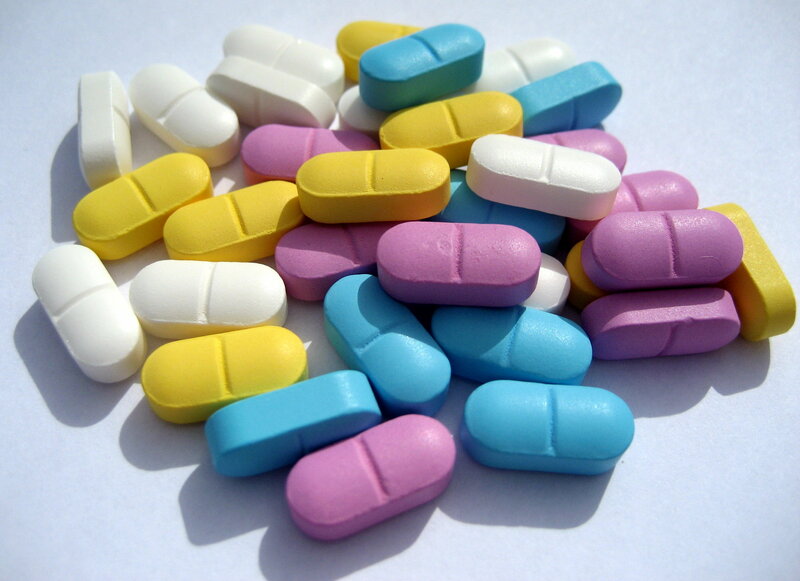 The classes of anti-HIV drugs include: Non-nucleoside reverse transcriptase inhibitors. Examples include efavirenz (Sustiva), etravirine (Intelence) and nevirapine (Viramune) etc.